About Donald S. Crawford, P.E. A successful salesman, sales manager and business owner, Donald S. Crawford understands the selling process. 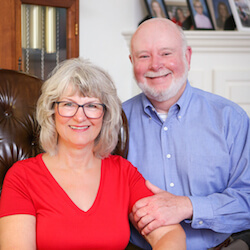 His experience comes from more than 40 years of working in both large and small companies, selling technically complex products to businesses. He has managed sales teams of distributors and reps as well as employees. A lifelong learner, Don continues to study the art and science of selling. He also coaches sales teams and individuals to help them exceed their goals. 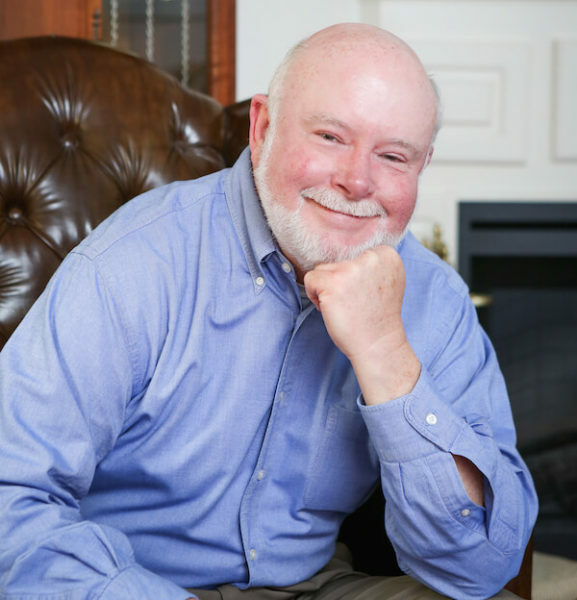 Don was an adjunct professor, teaching sales and marketing courses at James Madison University, Old Dominion University and Thomas Nelson Community College. He went to the Virginia Military Institute graduating in 1970. After graduation, Don served in the United States Air Force and went on to obtain his Masters in Business Administration (MBA) from the University of Missouri at Kansas City. Most recently, Don worked for a family owned metal fabricating company, where he helped grow the company’s sales from $6 million to over $20 million, expanding into several new markets. Don coaches and mentors new and seasoned salespeople. speaks at workshops and conferences, and offers his selling secrets during these interactions. Don says he “inherited the gene for sales and marketing” from his parents. During high school, his mother owned a children’s clothing shop that prided itself on customer service. He saw how she handled her customers, and he paid attention. He later modeled his behavior after what he observed his mother doing during those formative years. After leaving the United States Army, his father’s second career was a traveling salesman. That’s what they called them back in the 60s and 70s. He sold fasteners to the furniture and mobile home industry throughout Virginia, West Virginia and North Carolina. His dad would leave home each Monday morning, drive his route, see his customers, get their orders, and return home on Friday afternoon. He liked his job and his customers liked him. He did well. This was long before faxes, email and cell phones, so the paperwork waited until he returned. “In addition to my dad, there were other mentors over the years,” says Don. “John Fowler owned the first company I sold for. He had a material-handling equipment distributorship in the Chicago, Illinois area. Sales training from John was short. He gave me a catalog, price sheet, and a map with a line on it. ‘Everything north of that line is your responsibility; now go sell something’ was the extent of my first sales-training experience.” Although John “threw Don into the deep end of the pool” (so to speak), John was there to encourage him, model good selling practices, give him tips, and help Don improve along the way. Ralph Rogers, Butch Hutton and Joe Smith showed Don how to build strong relationships. Ed Polsak and Dave Dahlstrom showed him how to quickly develop good product knowledge of complex products. Jim Wilson taught Don Jim’s simple selling system and encouraged Don to pay attention to what he did and how he did it. Don is also an avid reader of books on selling and listener of audios on personal development. He has put the best of what he’s learned in his new book, Secrets of the Softer Side of Selling, written with his wife Lois Carter Crawford. Most of Don’s selling experience has been in selling a technical product or service to another business. He had a brief and unsuccessful stint selling a technical product directly to consumers (not going to go there again! ), as well. 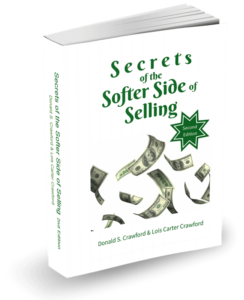 He shares examples of his business-to-business (B2B) sales successes in Secrets of the Softer Side of Selling. Hello. Good to see you. We are Don & Lois Crawford. Let us help you with your sales and marketing communications issues. 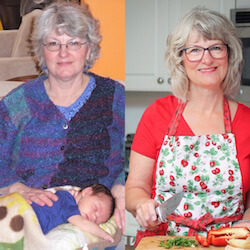 Please subscribe to our Secrets of the Softer Side of Selling email newsletter by joining our email club. Learn the 6 steps of selling and how to be a better salesperson.